Although the Caribbean hosts millions of cruise visitors each year, Cuba, as cruising destination is relatively new for Americans. InsightCuba, who pioneered people-to-people travel in 2000, was also among the first to bring cruisers to Cuba as early as 2014. However, and beginning in 2016, after travel regulation changes, the larger cruise ships set course to Cuba. As a result, cruisers have numerous options and price points to choose from, albeit most providing one overnight only in Havana amidst other commonly visited Caribbean ports-of-call including Mexico and the Bahamas. With travel trends signaling that Americans are increasingly wanting to forgo large group shore excursions and have more ‘authentic’ experiences in a more ‘intimate’ setting - enter small ship cruising. 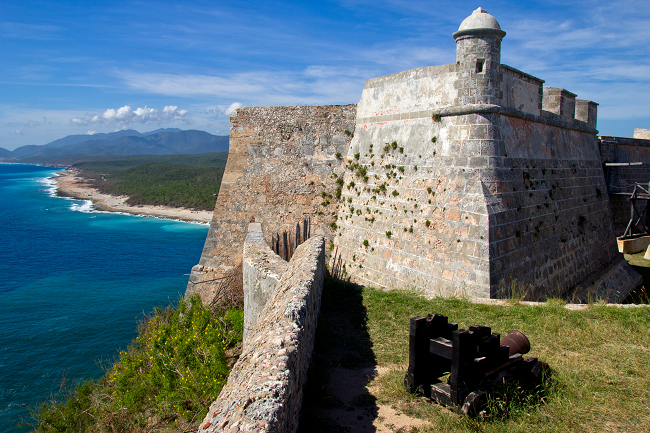 With increased service, greater access to ports-of-call, and the uniqueness of a smaller vessel, Cuba is the perfect destination to explore this island nation. 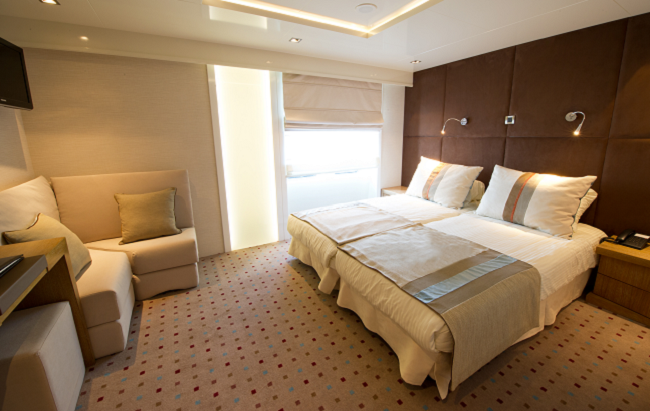 Here we’ll highlight three reasons why small ship cruising is always better. Small-ship cruises are not known for their casinos, waterslides, large pools, or expansive deck plans, where you need a map to find your cabin. Rather, they are inspiring and intimate vessels that combine luxury, attentive service, and shore experiences that make you feel special. Whether you sail on a classic ship that can tell stories of cruising the most sought after and dramatic shore lines or you speed along in mega yacht, you will value the friendship you form with your captain, crew and tour guides, whom you will share your journey with. Rooms are well appointed and close to everything, including cocktails, food, and swim. Oh, and speaking about the food, the chefs cook exquisite cuisine and can easily match your palette or dietary needs. You won’t miss out on the popular ports and city attractions, but you’ll also visit ports-of-call the big cruise ships can’t access. 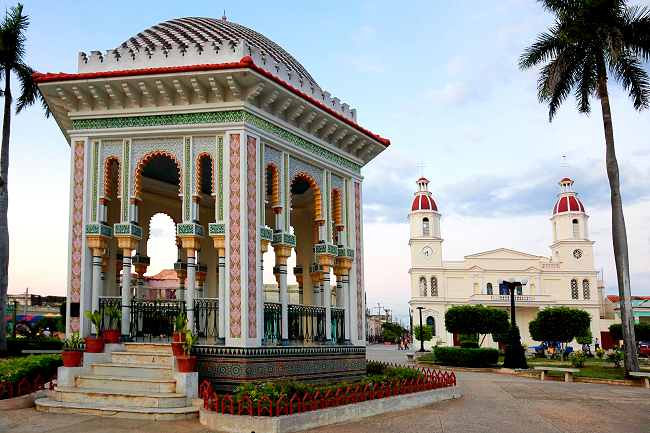 Cuba is more than its colorful capital of Havana. Exploring on a yacht or luxury liner allows passengers the opportunity to traverse the island, docking in lesser-known gems like Manzanillo, Isla de Juventud, and Santiago de Cuba to name a few. While many cruise providers dock in Havana, smaller ships take you there as well. Outside of the capital, you’ll find towns with a distinct essence all their own. Why limit yourself to one flavor when there’s so much to savor! When sailing with larger cruise lines, ports of call are arguably an afterthought. Passengers typically spend an average of 5 hours ashore with little opportunity to truly explore. Most visitors have just enough time for one excursion, at an extra cost of course! As the largest island in the Caribbean, Cuba deserves a closer look beyond the tourist clad souvenir shops. 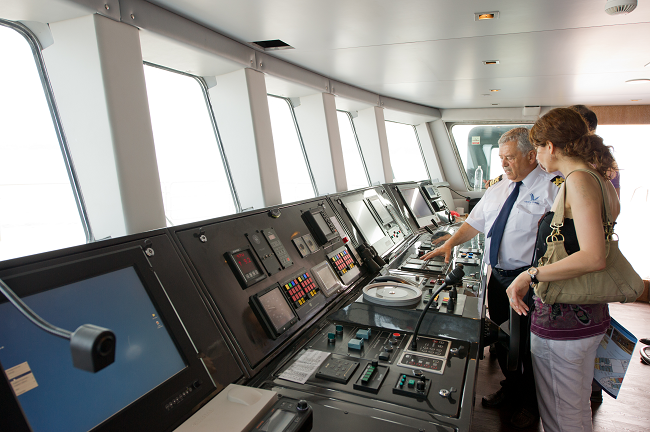 When cruising on small ships, more thought is put into the guest experience while in port – often times docking overnight to take full advantage and spend more time in each city. If you want a more genuine and holistic Cuban experience, small ship cruising is your best bet.